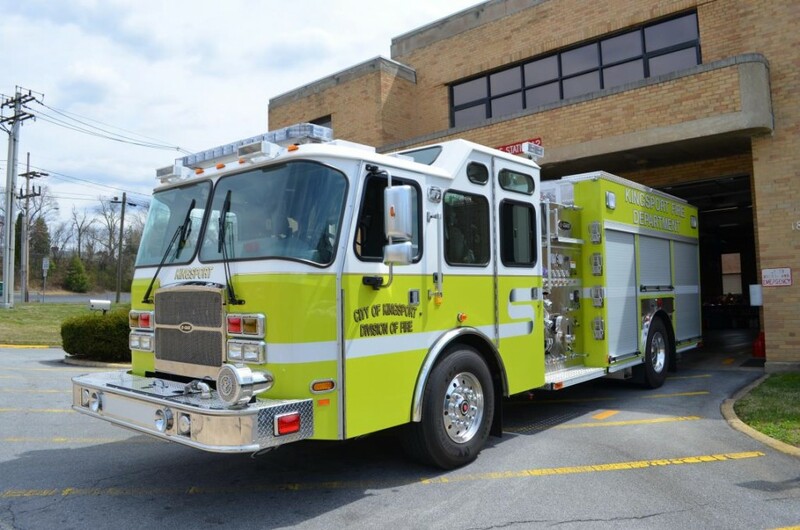 Kingsport Fire Department Station 2 is located at the intersection of Center Street and Fort Henry Drive. The fire station was constructed in 1941, and currently houses Engine 2 and TECH-2. The station is staffed 24/7 with 3 personnel. Station 2 also houses the equipment for the Technical Rescue Team.